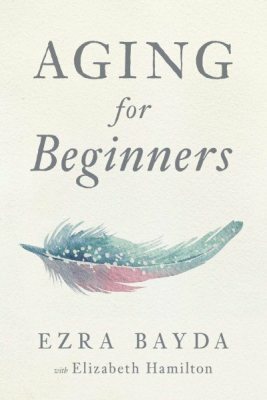 We’re all beginners when it comes to aging. And although the fact that we are in new territory can certainly contribute to the difficulties in dealing with getting older, it can also have a very positive side. Aging can be seen as a new phase of our life: a phase of renewal. Nowhere is this more evident than in our opportunity to devote more time to reflection and inner exploration. The result, regardless of whatever physical limitations we may be experiencing, is the possibility of cultivating and living increasingly from kindness and gratitude—two of the essential qualities of a life of satisfaction and equanimity.